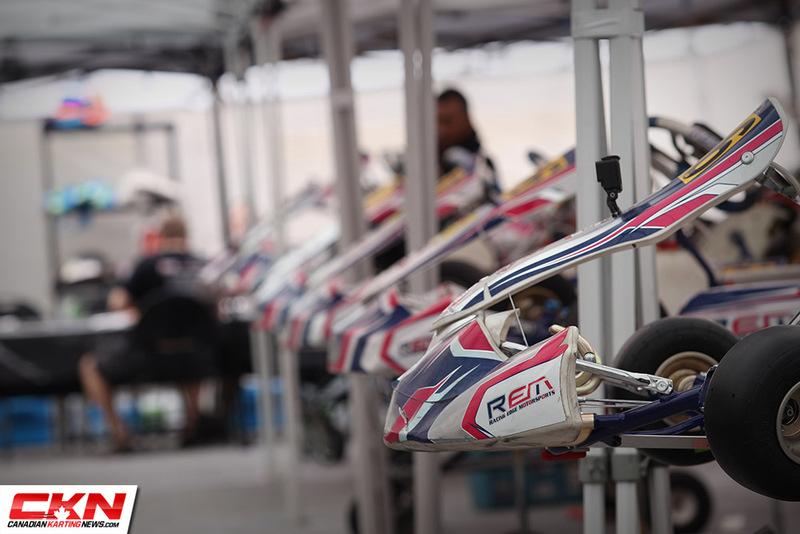 PR: REM Brings Strong line-up for the ASN Canadian Karting National Championships – CKN | CanadianKartingNews.com | Because Karting is a way of Life! 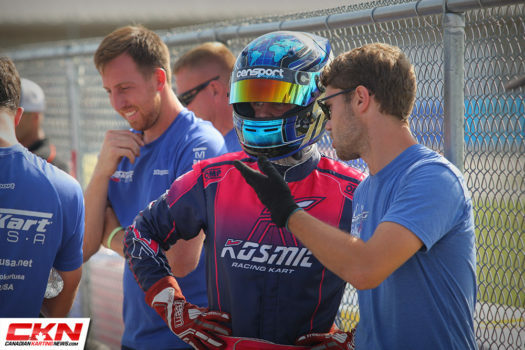 With the biggest race of the Canadian karting season upon us Racing Edge Motorsports enters a strong line-up of drivers, all of whom will be looking for championship glory come Sunday. Ryan MacDermid and Logan Cusson will once again represent REM in the Rotax Senior category as the duo have been really quick at Mosport during testing this summer and should be favourites among the favourites to win Sunday’s final. Joining the duo will be two new comers to the team, Kellen Ritter and Emma Delattre. Ritter just came off an impressive run at the SKUSA Summer Nationals and will look keep the momentum going at Mosport while Delattre raced with the team last weekend at Mosport and looked strong in her first weekend in Senior Max. 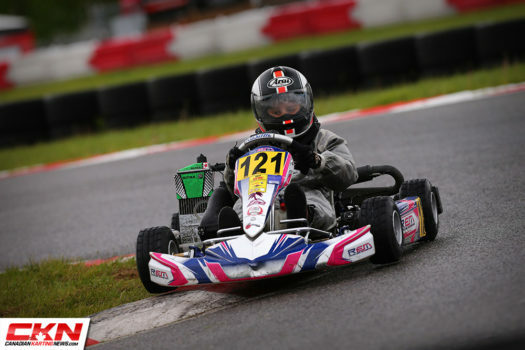 Gabriel Savoie will look to continue his streak of success in the Briggs & Stratton Junior category after winning both the Eastern Canadian Karting Championships and the Briggs & Stratton SummerFest a couple weeks ago at Mosport. Joining Savoie in Junior will be Tyler Kozma and Arane Lacharite, both of whom will be looking to work with Savoie in order to progress through the field. REM will be fielding a strong line-up of drivers in Briggs & Stratton Senior with Gavin Sanders and Simon Belanger coming back to Mosport with hopes of winning the National title after coming up short at the Eastern Canadian Karting Championships. The duo will be joined by last year’s Briggs & Stratton weekly series champion Skylar Dunning from Alberta, who has consistently been one of the best Briggs & Stratton drivers in the west. 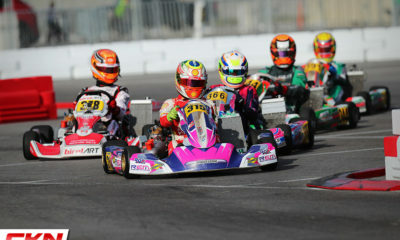 In Rotax Junior Dale Curran has been one of the drivers to beat at Mosport ever since joining the team last month. Joining Curran for the Nationals will be Mark Davis and Robert Soroka who have both improved a great deal since the beginning of the season and will be contention this weekend. Anthony Boscia has had a great year in the Briggs & Stratton Junior Lite division where he finished second in the Eastern Canadian Karting Championship along with multiple wins at the MIKA club. Zain Ikram will also be running in Junior Lite for the Nationals and with the pace he showed at pre nationals race over the weekend Ikram may have a shot at a podium finish this weekend. ECKC Briggs & Stratton Masters Champion Corey Walsh and third place finisher Scott Jefferies will be determined to end the 2017 National schedule on a high. They will be joined by 2014 National champion Dave Patrick as he makes his season debut with REM at the nationals. Rob Jefferies will also be under the tent this weekend and will look to put all the bad luck behind him for the nationals. In Mini Max Anthony Boscia will be doing the double and will be joined by Shawn Kozma from Edmonton. Both drivers will be working together in order to find success later in the weekend. 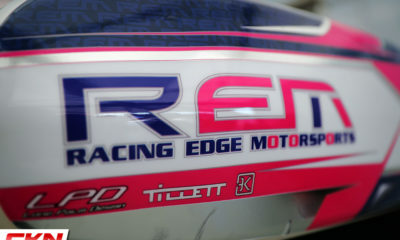 Racing Edge Motorsports is a professional karting team and shop based out of Stouffville, Ontario. 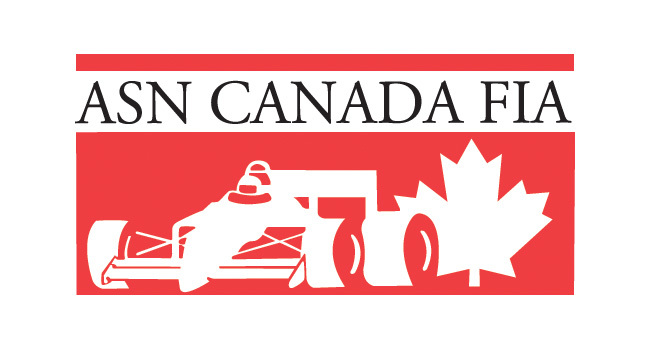 The team competes in the ASN Canadian National Championship, Eastern Canadian Karting Championship, Florida Winter Tour and US Open Championships. Along with Kosmic OTK and Rotax products the team is also a dealer for Tillet, Mychron, and RK chains.